Mega Power Star Ram Charan’s latest upcoming movie “Toofan” audio release function may be held on 21st of August 2013. This is as per the news in air.Toofan” is the telugu version of Ram Charan’s Hindi movie “Zanjeer”. Apoorva Lakhia is the director,jointly produced by Reliance Entertainment, Puneet Prakash Mehra, Sumeet Prakash Mehra and Flying Turtle Films. The beautiful Priyanka Chopra is in the main female lead. 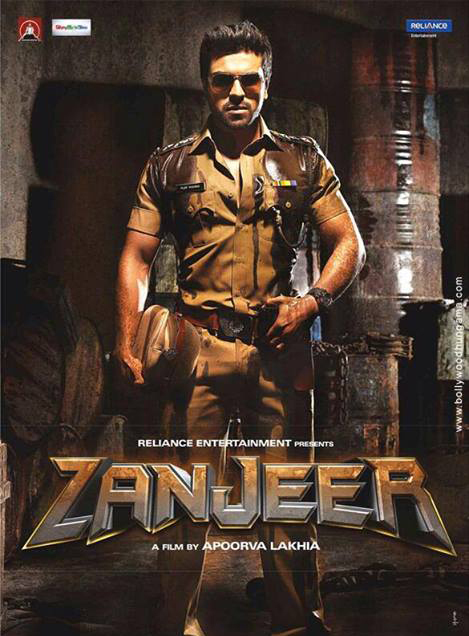 This is the remake of the legendary actor Amitabh Bachchan’s big block buster movie “Zanjeer” released in 1973. 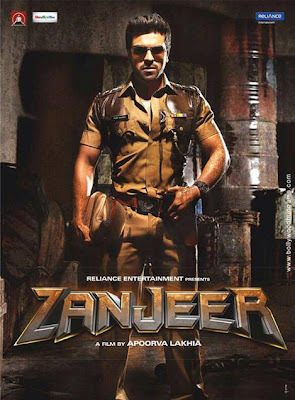 The movie “Zanjeer” and it’s Telugu version “ Toofan” movie are releasing on September 6th 2013.